6 berths in 3 cabin + 1 crew. The main deck compromises of a large U shaped seating area to starboard with an AV/ Drink cabinet with pop up TV to port. Helm forward to starboard with second seating area to port with access to galley. 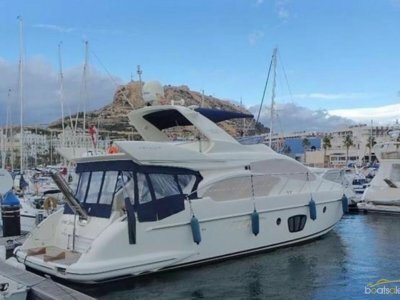 The galley is the first room upon entry to the lower deck, forward there is a large double VIP room with ensuite, the ensuite has a jack and jill to allow this to convert to day the day head. Toward the aft on the starboard side you will find the second cabin with two single bunk beads. 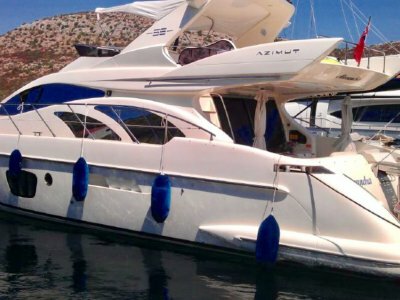 The master is located aft to get the most comfortable position on the vessel and has large windows either side allowing for more natural light, there is also a spacious en suite located to port. 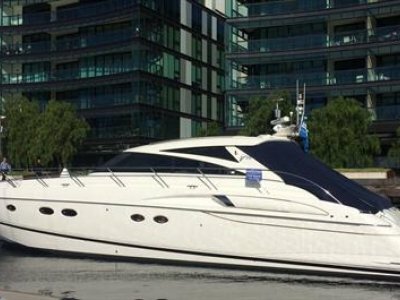 This beautifully maintained 2009 build Sunseeker Predator 52 is brought to you by our Advocacy service. 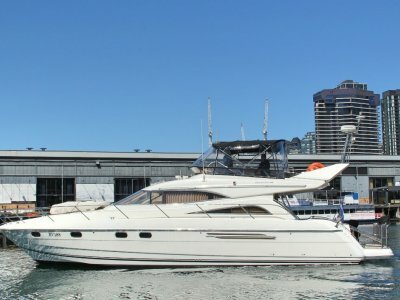 The total landed in Australia price of this excellent vessel inclusive of GST and Duty commissioning and compliance is $850,000.